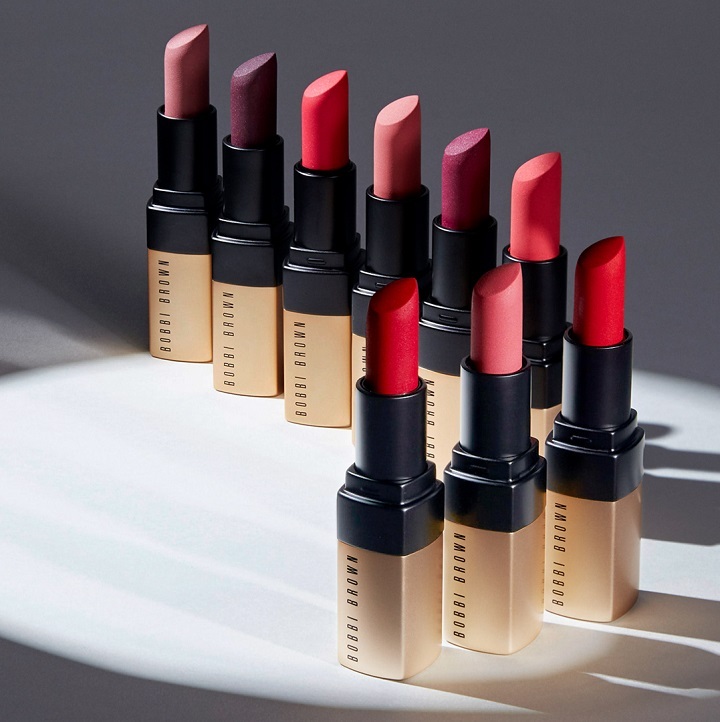 Meet Bobbi Brown’s NEW Luxe Matte Lip Color. Find your Luxe today and enjoy an exclusive 10% off* treat for every 3 items purchased from now till Thursday, 27 September. Matte finish, weightless color, statement shades: Meet Bobbi Brown’s NEW Luxe Matte Lip Color. Find your Luxe today and enjoy an exclusive 10% off* treat for every 3 items purchased from now till Thursday, 27 September. Drop by your nearest Bobbi Brown studios at Robinsons Jem today! *T&Cs apply.